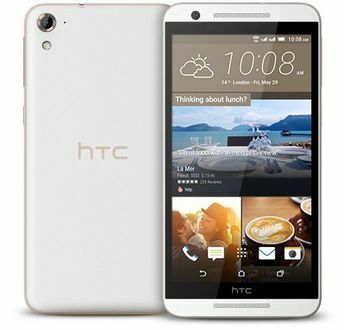 HTC is a Taiwanese multinational that makes feature rich mobiles for between rupees 5000 and 10000 in India. 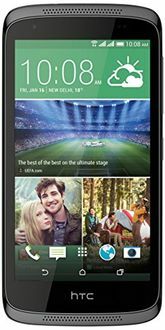 There are 13 popular HTC mobiles featured at their lowest price in this HTC mobiles pricelist sourced from various online sellers. You can also make price and feature comparisons to buy the right mobile that fits your requirements and budget. 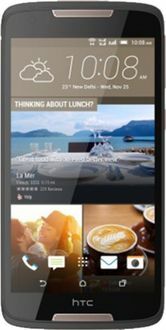 Each HTC mobile in this HTC pricelist is provided with specifications and a list of online stores to buy from. 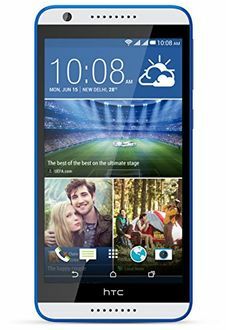 All these mobiles have up to Android KitKat OS, 512, 768 MB and 1 GB RAMs, dual, quad or octa core processors, up to 8 MP cameras, upto 5-inch screens, single and double SIM support and up to 2000 mAh batteries. 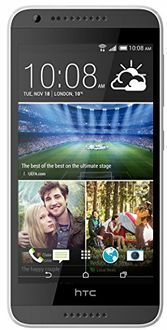 Popular models that sport these features include HTC Desire 526G Plus, HTC Desire 620G and HTC 310.